Dutch hero Julian Jordan returns to Martin Garrix’s amazing STMPD RCRDS following the rousing Welcome, his collaboration with the label boss himself. This time his sparring partner is fellow Amsterdam talent Alpharock, with their joint effort a spacey beast of a track called Zero Gravity. It’s an epic melody, gently distorted and fizzing with synthetic energy. When the punchy kicks drop in and the buzzing bass reveals itself in full, this monstrous electro house meets big room cut reaches full force. 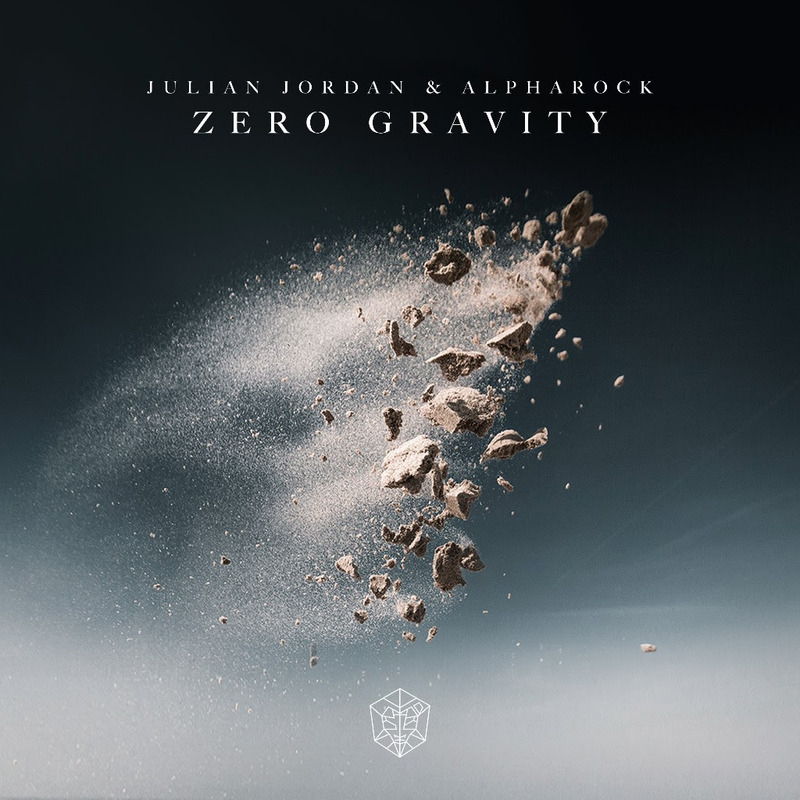 Friends since high school, Julian Jordan and Alpharock make for a formidable partnership whose musical history together helps to make their collaborations feel genuine and authentic. You can hear their years of partying and DJing together imbued into this amazing new track. They were also in the same class as Garrix at school, making this a serious family affair. Not beholden to tired formulas or following the latest trend, Julian Jordan instead paves his own way with innovative rhythms, atypical riffs and endlessly inventive production. On the DJ front, last year he joined the likes of Garrix and Calvin Harris in holding a monthly residency at Las Vegas’ prestigious Omnia, while he’s a regular at world-leading festivals like Tomorrowland and Electric Daisy Carnival. Jeffrey Lens is the name behind Alpharock. His biggest succes in his still young career was his track FAWL (From Amsterdam With Love), which has over 3 million plays already on Spotify alone. You can describe his sound as very energetic melodious music, which always makes you feel really euphoric. Zero Gravity is the perfect follow-up after Alpharock released Fearless on Julian’s GOLDKID Records at the end of last year. Following his releases on other labels, it’s about time he became part of the growing STMPD RCRDS roster. Julian Jordan & Alpharock ‘Zero Gravity’ will be released via STMPD RCRDS on March 16.